With the football finals behind us we are now entering one of the most important, if not the prime selling season in Australia and NZ. The number of properties coming onto the market between now and Christmas is traditionally high and this year will be no exception. In fact, many sellers believe that October, November & December are the very best months to sell. 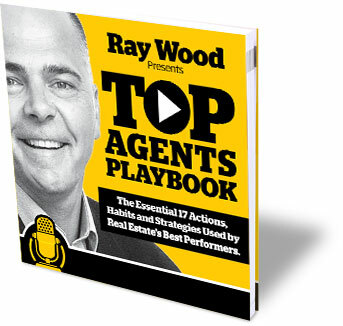 So what do most agents do? They email their lists. The only problem with that is that their open rate is normally below 20%, which means 4 out of 5 contacts won’t read the message. However… If you approach this correctly using more than one contact method, your chances of converting contacts to clients will sky rocket! So with that in mind, let’s hit the ground running with an email, text and phone call combo. I’ve put these 3 scripts together for you to download and start using this week. Please don’t just do the easy one. Seriously, this only works when you do all three. Also, be sure to use your contact’s name/s wherever you can. The more you personalize your message, the more success you will enjoy. 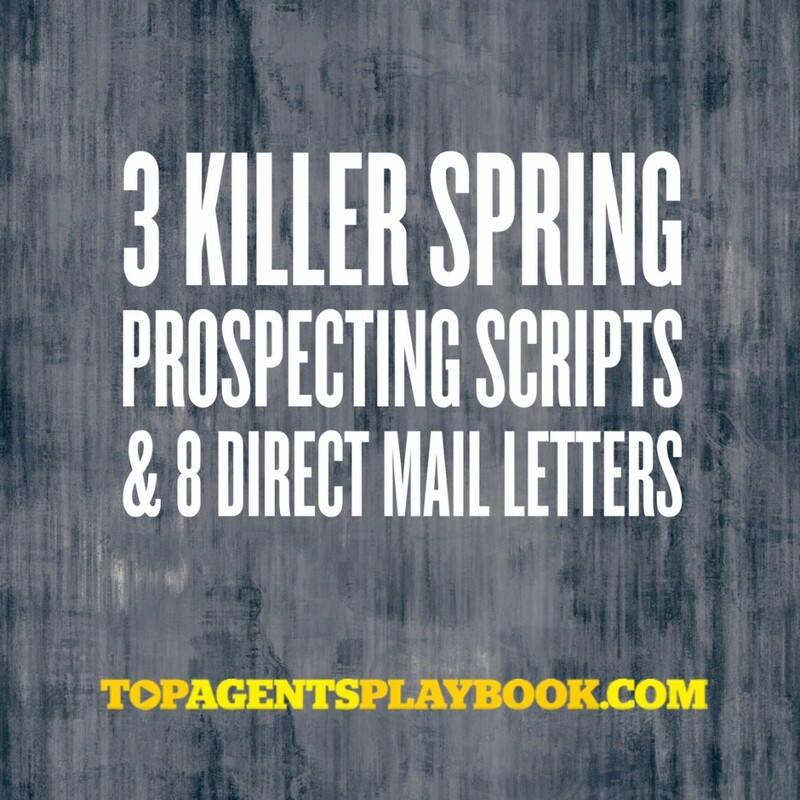 Click the Word or .pdf logo to download the Killer Spring Prospecting Scripts. This process was actually developed more than 100 years ago but the funny thing is that very people actually stick to the correct formula. I have crafted these letters to apply the rules of direct mail to real estate. These are the actual letters I used to grow my real estate business through the recession in the early 1990s. They were very challenging times but these letters won me more business than I could possibly imagine. They are my babies and I love them. Now they are yours too. Enjoy. The Ultimate Listing Presentation is a proven 2 step process comprising 1. The Pre-Listing Kit and 2. The Actual Presentation. 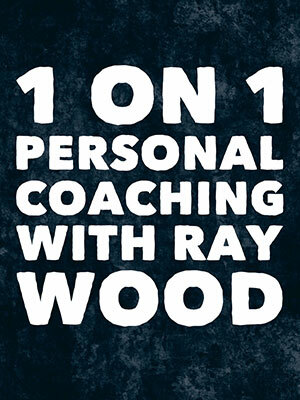 It’s a 28 page document and guide where I go into extreme detail so you will know exactly why it works and how you can start using it today. As you will see, when you open and start reading, both the Pre-List and the actual presentation are strategically linked. One won’t work without the other. I also show you how to avoid the classic ‘Price Shock’ syndrome where so many listings are lost. I give you the ’emotional price’ versus ‘logical price’ script (killer) and show you how the whole presentation comes together by letting your seller build the meeting agenda. 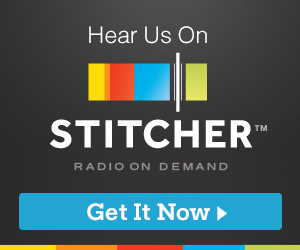 I want to share an idea that has not only won me so much business over time, it was my number 1 ‘go-to’ listing method whenever I needed more business. In fact, it became such an important part of my business, it grew to dominate my marketing. be able to copy my idea and create this ‘under the radar’ listing machine for yourself. 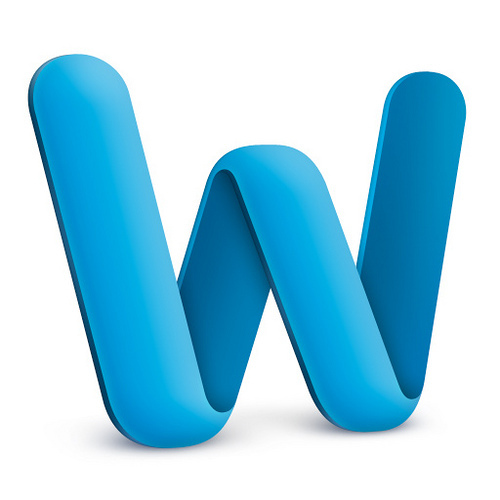 The applications and career advantages from this one idea are enormous.